Some existing paintings by Sr Clarita. 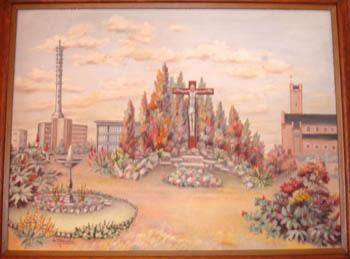 Sr Clarita Folger came to South Africa from St Immaculata Convent in Schlehdorf in 1934. 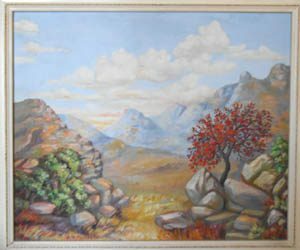 She taught Art and Painting at the Motherhouse in King William’s Town and in the Convent Schools at Potchefstroom, Klerksdorp, Ermelo, Welkom and at the St Vincent School for the Deaf. Two samples of her work are known.